A couple of weeks ago, I received an email from Patricia C., asking me if she could translate my post Hey Lasers – Happy 50th Birthday! into Belorussian (her mother tongue). Of course I was happy to agree, asking as my only ‘payment’ if she would send me the Belorussian translation of “Space Elevator”. A few days ago, she sent me another email saying that this was complete. You can find her translation of my blog post here. And, the Belorussian equivalent of Space Elevator is “???????? ????”. This entry was posted in News / Announcements, Translation Project on June 13, 2010 by Ted Semon. One of the items which recently popped up into my RSS Reader was a story discussing Japan’s first Space Elevator Game competition (JSETEC). This competition took place just a couple of weekends ago (August 8th and 9th) and I had previously posted about it (here) and included some pictures that Shuichi Ohno, President of the Japan Space Elevator Association (JSEA) had sent me. This news story (from Japana.com – addicted to Japan!) had a video from the competition, a very interesting one which gave a climbers-eye view of the winning entrant. When I saw this video, I immediately thought of the similar-type video that was shot from the Kansas City Space Pirates’ Climber during the 2007 Video Games. Anyway, if you go to YouTube and do a search on WARRSETEAM, you see that they have their own channel with 5 videos in it. The first three show their climber in various stages of development while the other two show competition runs. This is apparently a German-language news show, which gives a quick overview of several subjects. One of the was the Space Elevator and Space Elevator Games and they showed a) where the competition is being held this year and b) a photo of the winning USST team from the last Games. The lead-in to the story was the picture at the beginning of the post. 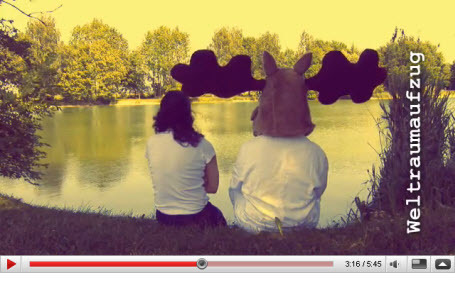 Next to the moose and his girlfriend is the term “Weltraumaufzug”, which is German for “Space Elevator”. Finally (and totally off topic), I’m adding this japana.com blog to my RSS feeds – there is some really cool stuff on it. They have a video of two teenage girls “popping”. These girls can dance! This entry was posted in News / Announcements, Space Elevator Competitions, Translation Project on August 27, 2009 by Ted Semon. In March of 2008, I started a project to translate the phrase “Space Elevator” into as many languages as possible. You can view the current state of this effort by clicking on the “Translation Project” tab at the top of this blog. I’ve not had time to pursue this lately, and we at the International Space Elevator Consortium (ISEC) decided to a) find someone who would volunteer to take charge of this project and b) move the project from the Space Elevator Blog to the ISEC website. I am very pleased to announce that Jan Bilek, a long-time Space Elevator enthusiast, has volunteered to take on this task. Jan will be actively soliciting translations through his contacts and I’m confident that he will be able to move this project forward. 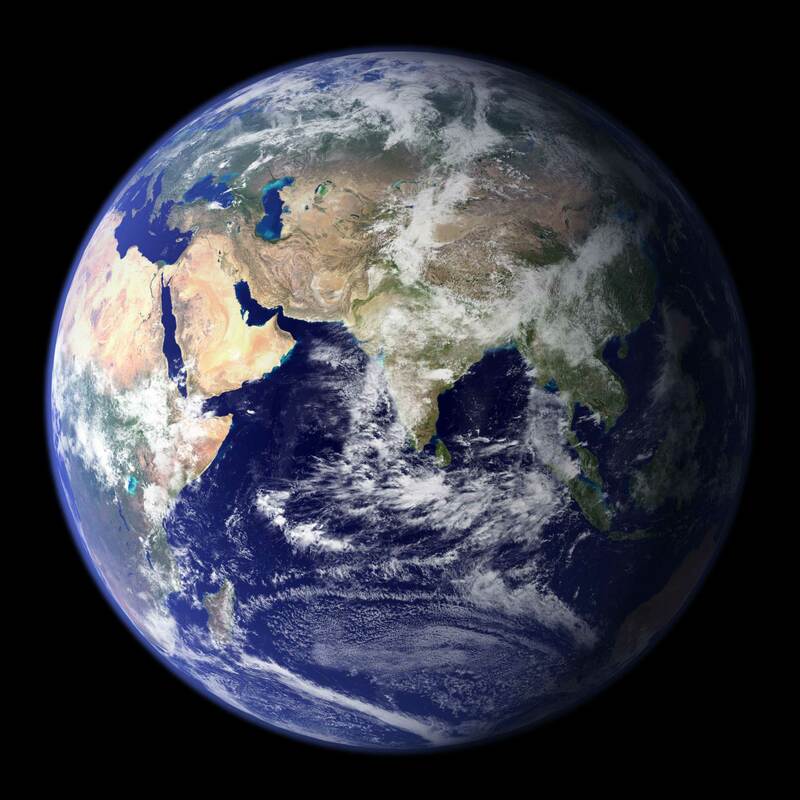 The Space Elevator will benefit all humanity and I think it is only fitting that we who are actively promoting this idea be able to communicate at least the name of the concept in as many languages as possible. Thanks Jan – we welcome you to the ISEC team and we truly appreciate your willingness to do this. Those of you who have translations for the phrase Space Elevator can send them to Jan-public [at] isec.info. Extra credit for translations into Klingon, Vulcan or Romulan… ? This entry was posted in ISEC, News / Announcements, Translation Project on April 24, 2009 by Ted Semon. And what is this, you might ask? It’s how you write “Space Elevator” in Armenian. At the July Space Elevator conference in Redmond, I had the pleasure to meet Karen Ghazaryan. He gave a talk on Sunday entitled; “Stability of Superconducting Cable Used for Transportation of Electrical Current from Space“. In the lunch period afterwards, I chatted with him and took the opportunity to ask him to add Armenian to my Translation Project. He graciously consented and now we have it. Oh, by the way, the pronunciation is “Tiyezerakan Verelak”. Thank you Karen! The Space Elevator skeptics are having their say… Recently I linked to an article on Discovery Space from Spaceward‘s Ben Shelef, discussing benefits that a Space Elevator will bring. Discovery Tech has now posted an ‘opposing viewpoint’ from Italian professor Nicola M. Pugno. His objection is that inherent defects in carbon nanotubes will prevent it from ever being strong enough to create a Space Elevator tether (he’s weighed in on this before). But he’s not an opponent of the idea as he says that his team has come up with a plan to build a ‘flaw-tolerant’ tether. Professor Pugno is my kind of skeptic – find an objection and then find a way to overcome it. Here is a posting from another skeptic, tech-archive.net (‘Space Elevator’ idea almost as stupid as the ISS), in which the author gives no reasons it won’t work – just quotes one of the of the articles which came out of “Japan is building a Space Elevator craze” and says that we need to restart Project Orion if we really want to get to space. 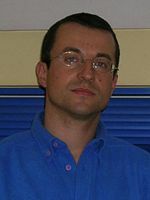 And in the same vein, here’s a skeptic who argued that a Laser powered climber isn’t practical, only to then have a REAL laser expert (Dr. Jordin Kare – a member of the Lasermotive team, among other distinctions) disagree. 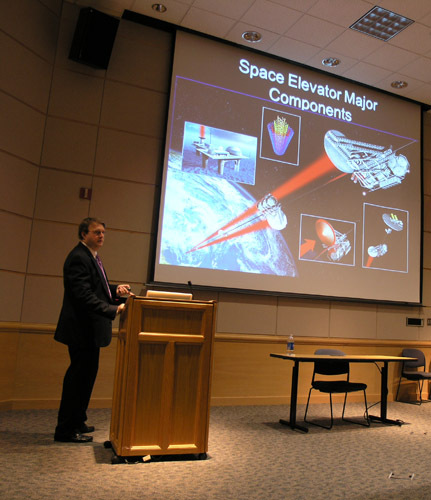 Dr. Kare’s money quote: “There are certainly reasons to be skeptical about space elevators, but the laser power transmission system really isn’t one.” Read the whole exchange and make up your own mind. I don’t mind skeptics, I just mind those who haven’t bothered to do their homework. Speaking of Dr. Kare, he was recently a speaker at the Space Solar Power conference in Florida. Some of his remarks were captured (by blogger Transterrestial Musings) along with other, relevant, power-beaming comments. And for our final “skeptic” note, here’s someone who is not a skeptic that Space Elevator can be built, but is afraid that it won’t be we Americans who do it. I hope he’s wrong – he might not be. 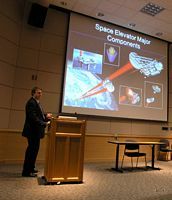 And, moving from Madonna to Dr. Bryan Laubscher, Bryan recently gave a talk at the Bellevue Community College about the promise and challenges of building a Space Elevator. Let’s hope that he has inspired at least one or two people to join this effort. Finally, here’s an article from the Saskatoon StarPhoenix.com asking the public which of five proposals would they support for a ‘destination center’ (a Canadian euphemism, I think, for ‘tourist stop’). One of the possibilities is; “Innovation showcase: U of S is interested in partnering with the museum and creativity centre in one connected space. The university is looking at showcasing the innovative projects students create, such as components for the space elevator, for example.” ‘U of S’ is, I’m sure, the University of Saskatchewan and THAT means the USST team. This entry was posted in Materials, News / Announcements, Translation Project on October 25, 2008 by Ted Semon. Additional translations for “Space Elevator” have been added to the Translation Project tab. Next, we now have a Latin translation; Ascensor ad astra. This was sent to me by Martin Lades, an organizer of the recent Space Elevator Conference and also a member of the KC Space Pirates team). We now also have a Hebrew translation (ma’alit Khalal) courtesy of Ben Shelef (he of the Spaceward Foundation). This entry was posted in Translation Project on August 21, 2008 by Ted Semon. The Estonian translation (and it’s English pronunciation) was kindly sent to me by Marko Mänd – thanks Marko! Incidentally, I’ve added a new “Post Category”, that of “Translation Project”. This way readers can see the evolution of this project over time. First, AA (who sent me the Greek translation and also the incredibly detailed English pronunciation guide), also pointed me towards a Greek-language article on the Space Elevator. You can find it here. This entry was posted in Translation Project on July 22, 2008 by Ted Semon. As most of my readers know, I have started a project to translate the phrase ‘Space Elevator’ into as many languages as possible. You can see where this project is at by selecting the ‘Translation Project’ tab at the top of this blog. Thank you Nils – I will take your suggestion and put up both of them. Again try to focus to the primary sounds of the letters rather than letting accent take over. You might notice some letters above being accented in one word and not in the other. The accent is practically used in the Greek language. It tells the reader where to emphasise the word and is always put on a vowel. To understand the concept, consider the word spAce. It is emphasised on A. Elevator is emphasised on the first E.
Therefore, ??????????? sounds different than ??????????? exactly as “Elevator” would sound different if it was emphasised on O, in which case it would sound like elevatOr. The language used to have many different decorations over the letters with rules on how you use them, all of them helping the reader to read the words as they were supposed to be sounding. We only use one accent now though (and call this system monotonic, rather than the “older” one which was the polytonic one). This guy is amazing – I wish my college professors were as painstakingly clear as he is. As my original translation was from the Google translator, I’m sure that AA’s is a bit more accurate 🙂 and am so going to use it instead of the one I originally had, and, I’ve put an abbreviated version of his ‘Pronounciation Guide’ up with it. This entry was posted in Translation Project on July 17, 2008 by Ted Semon. With the addition of the Hungarian version of ‘Space Elevator’ (?rfelvonó), sent in by reader Tony Wright, we’re now up to 25 translations for it. The Translation Project is now beginning to get a bit respectable. I have hopes of getting at least 100 different translations for the phrase “Space Elevator” and we’re now a quarter of the way there. Thanks to all of you who have helped me on this project, and, if anyone has a translation of “Space Elevator” in another language, please email it to me at Ted [AT] SpaceElevatorBlog.com (along with a pronunciation guide, if possible). 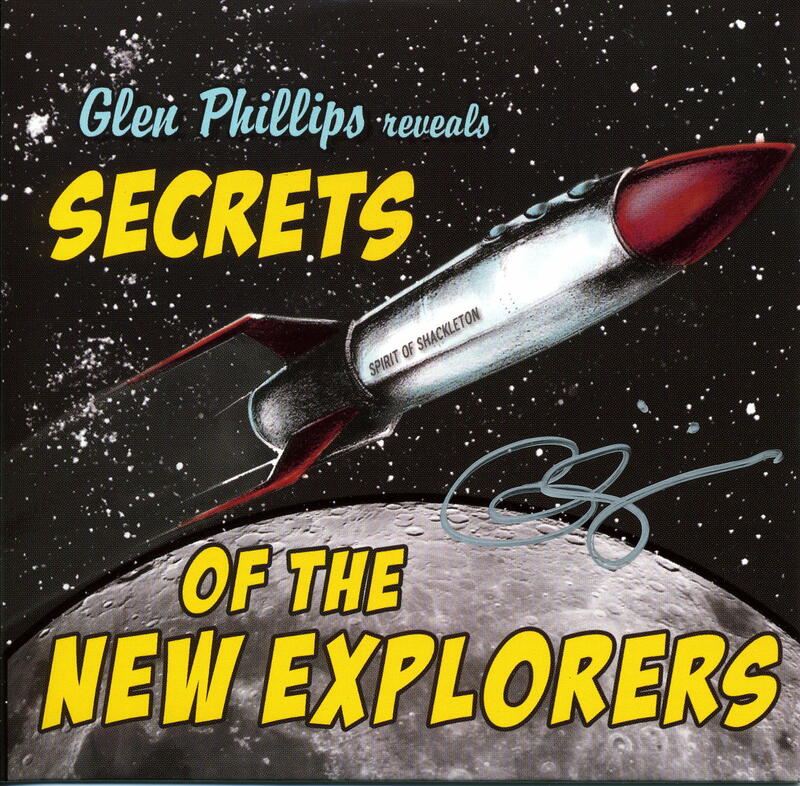 Update – I think I’ve been remiss in not previously thanking Dan Leafblad (of the KC Space Pirates) for providing translations in Hindi, Korean, Finnish, Czech, Greek and Romanian. Thanks Danny! This entry was posted in Translation Project on July 12, 2008 by Ted Semon. How do you say “Space Elevator” in different languages? A recent post I put up had as it’s title “Weltraumaufzug” – the German translation of “Space Elevator”. I recently discovered a website that had the Croation translation: “Nebesko Dizalo“. It occurs to me that a worthwhile exercise would be to translate “Space Elevator” (or perhaps “Elevator to Space”?) into as many different languages as possible. I think that doing so might help us to internationalize the concept and broaden it’s appeal. When I get a respectable number of these (at least 30 to start, I would think) I’ll put up a web page with them and link to it in my sidebar. Please, only send me something that you’re fairly sure of – I don’t want the page to become a subject of ridicule. We all know and love Babelfish to be able to give us a quick and dirty translation of something, but it’s not anything that we would use for serious work. This entry was posted in Translation Project on March 30, 2008 by Ted Semon.